Messages include Council topics such as severe weather, floods, road issues, water supply, planning and community notices. 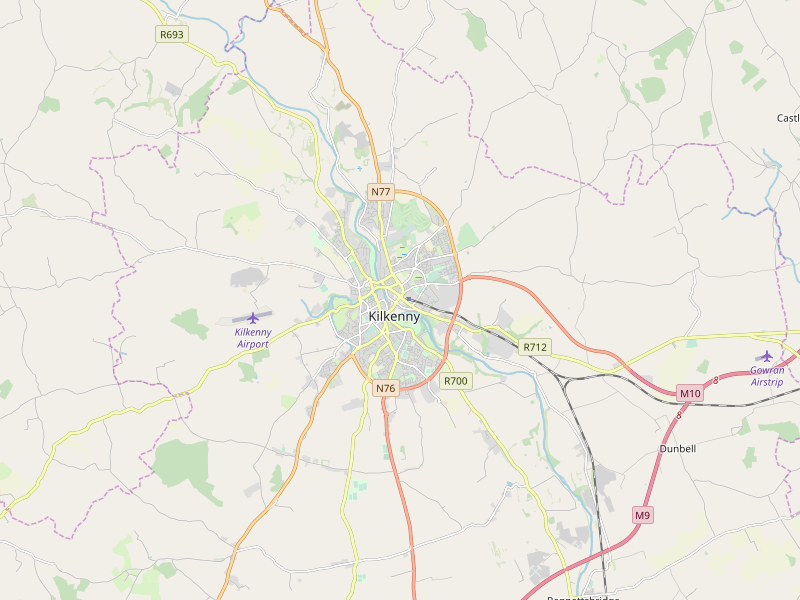 MapAlerter is a free service that gives Irish local authorities the ability to issue alerts for specific topics. Rather than informing an entire town about a water outage, all alerts are mapped so only the affected residents are notified. This ensures a high level of satisfaction among MapAlerter subscribers because everything they receive is relevant to them. You can register for a free account to receive alerts by SMS text message & email. You can also sign up to get alerts through Facebook Messenger or Telegram when an alert is issued for your location.